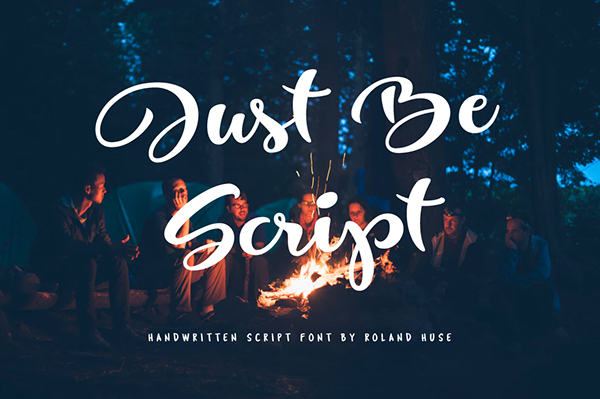 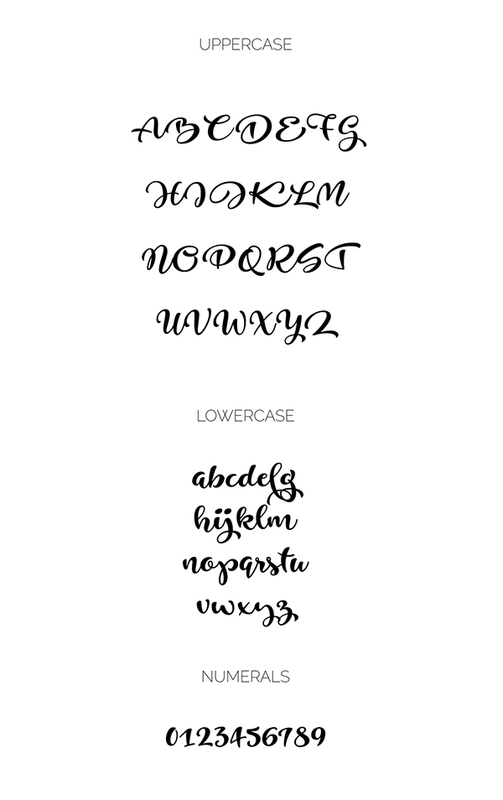 Just Be is a playful brush script by Roland Huse. 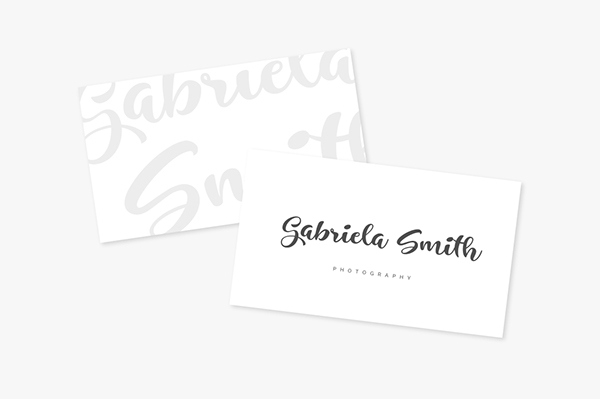 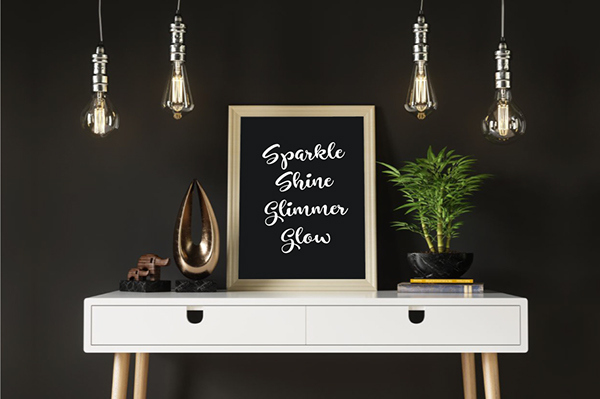 Perfect for titles, headings and logotypes for blogs, products and lifestyle imagery (like quotes and stuff). 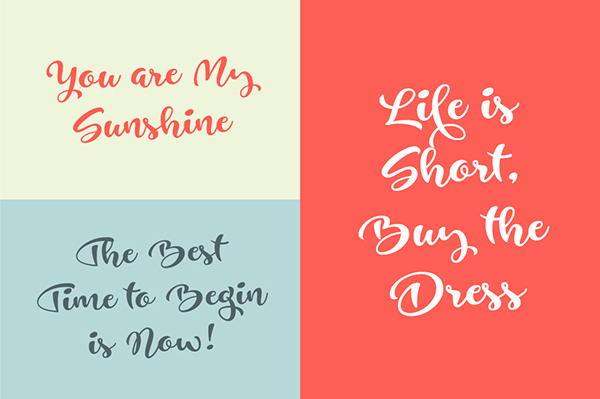 Mats-Peter Forss has made these previews to showcase how you can perfectly smash any upcoming brand, advertisement or quote with this super-great script font!